The wait is over! 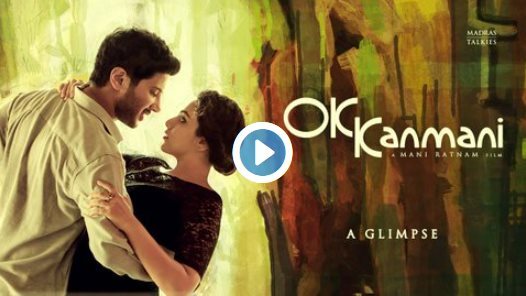 Catch your first glimpse of Mani Ratnam’s O Kadhal Kanmani. The audio rights bagged by Sony Music. Watch out for the Trailer on March 1st.